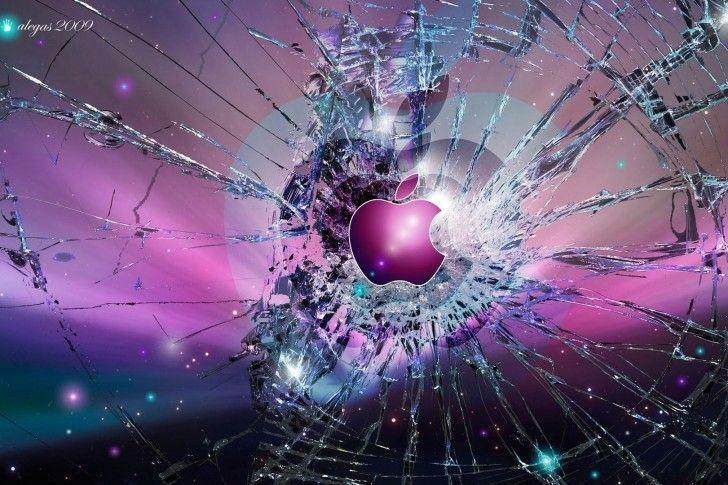 "Why We Sold Apple Stock"
Our firm bought Apple shares for clients’ portfolios in 2013, and we are used to being a contrarian voice when it comes to the stock (read here and here) - we loved it when it was hated. Now we are contrarian again - this time going against the company’s faithful. When Apple stock was lower, we did not have to worry as much about slower growth, but now we do - so we got out.